Few months ago I decided to start with this project: Fuelino. I was looking for a customized ECU (Engine Control Unit) piggyback with the purpose of adapting my motorcycle (Honda CBR125R) to the custom parts which I installed on it (Athena 166cc bore up kit, conic air filter, Akrapovic racing exhaust system, and so on). … Continue reading "Fuelino proto1 schematic and board"
After installing the Athena 166cc cylinder and piston bore up kit, the Kijima and Daytona air filters, and the Akrapovic carbon racing exhaust, the quantity of air inhaled by the engine has been increased. 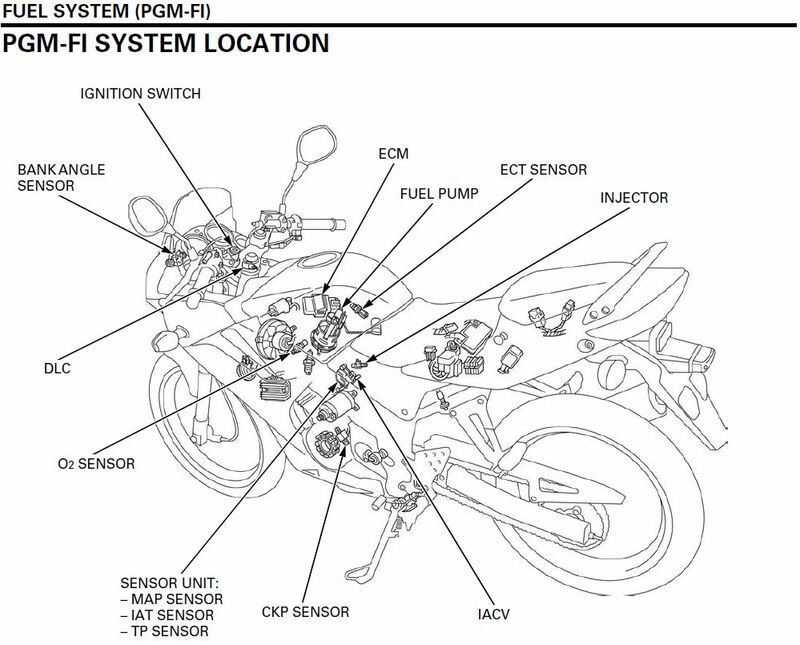 As explained in other posts, in a gasoline internal combustion engine, it is necessary to inject the correct amount of fuel … Continue reading "Electronic Fuel Injection (PGM-FI) of the Honda CBR125R"